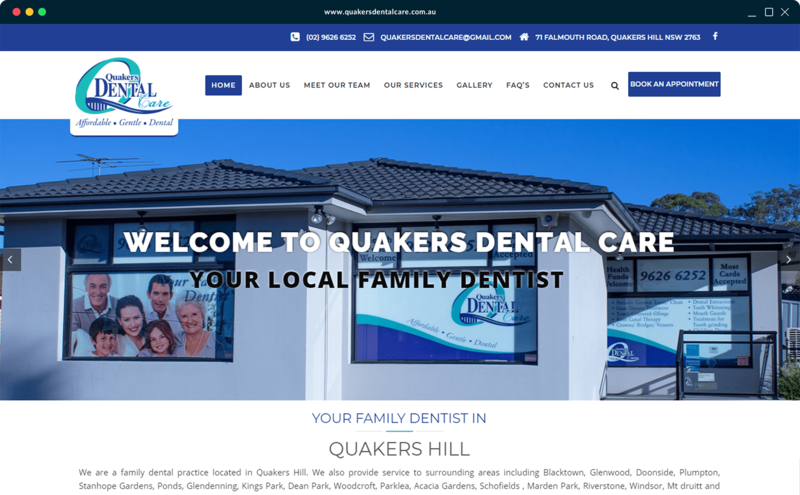 We are a family dental practice located in Quakers Hill. 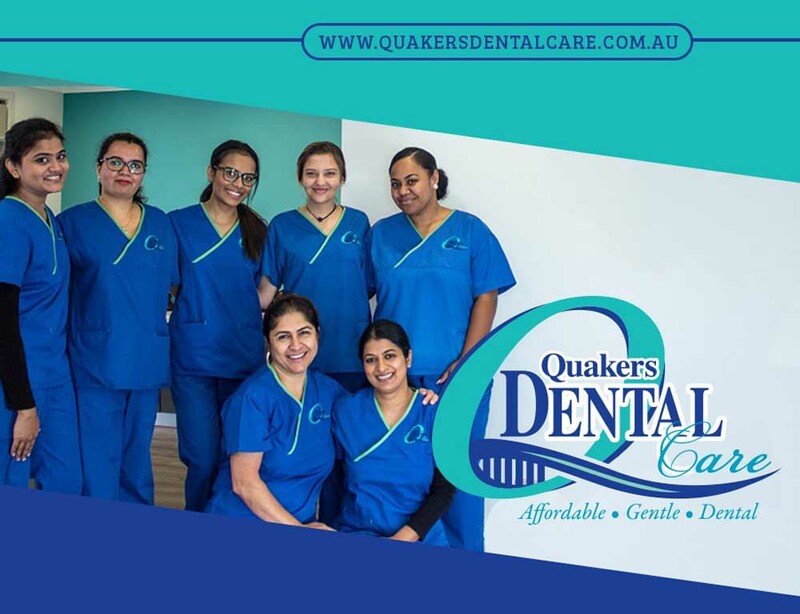 We also provide service to surrounding areas including Blacktown, Glenwood, Doonside, Plumpton, Stanhope Gardens, Ponds, Glendenning, Kings Park, Dean Park, Woodcroft, Parklea, Acacia Gardens, Schofields , Marden Park, Riverstone, Windsor, Mt druitt and StoneCutters Ridge and all other surrounding areas in Blacktown and Paramatta district. We take pride in delivering our services in a friendly caring and professional environment. We believe in dental care for the whole family from young children to grandparents. Our clinic features advanced technology plus the very latest equipment. Your wellbeing is our priority. We have high standard sterilization system and a clean hygienic surgery for the convenience of our patients we are available to attend emergencies after hours and on weekends too.